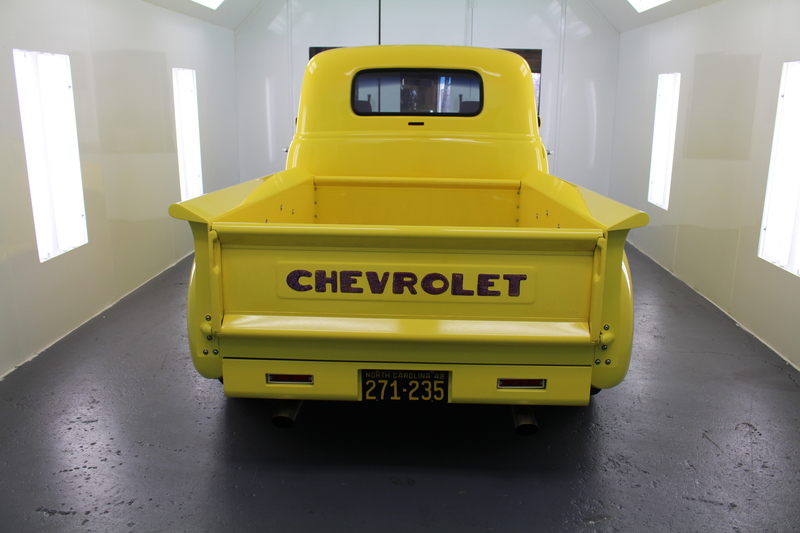 Buying a paint booth is easy … sort of. Have you ever made a big purchase to find out details later that you wish you knew before? Buy from an established company. Know who you’re doing business with. When you buy from a company that has been around a while, chances are that they will be around a while yet to come. Know their story. That will help when you need warranty or replacement parts in the future. Make sure you’re dealing with the manufacturer of the booth and not an installer, distributor of a foreign product or a reseller of a product. When you work directly with the manufacturer, you are talking to the folks who are making your booth, so you know you can customize your booth to fit your needs. Work with the experts in paint booths. Buy a booth now that you can grow into later. Like buying a house, you’ll need to make sure this booth will fit your growing needs in the coming years. It can be very costly or nearly impossible to enlarge certain booths later. Will it ever need to be heated? The great thing about our booths is you can choose to add a Sure-Cure Air Makeup Unit later to add heat, and the ability to cure quickly, to your booth. However, you will need to have a booth that can be heated. 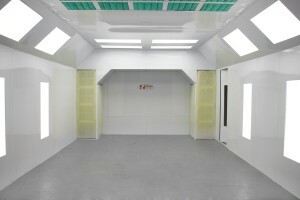 It is also for a smaller shop that needs to provide additional air to use a booth in their shop. Read our blog to see what an air makeup unit is. What are your power requirements? Yup, we will need to know how your space is wired so we know how to build the electrical components of your paint booth. Is is single-phase or three-phase? Additional Needs. Will there be additional needs for your booth? Do you need Ductwork packages for exhaust? Our Control panels make turning your booth on an off (Lights and Fans) super easy. Our sales experts can assist you in determining what you need to start spraying fast! Buying upgrades during the initial purchase process is best. The booth will be designed for those upgrades. 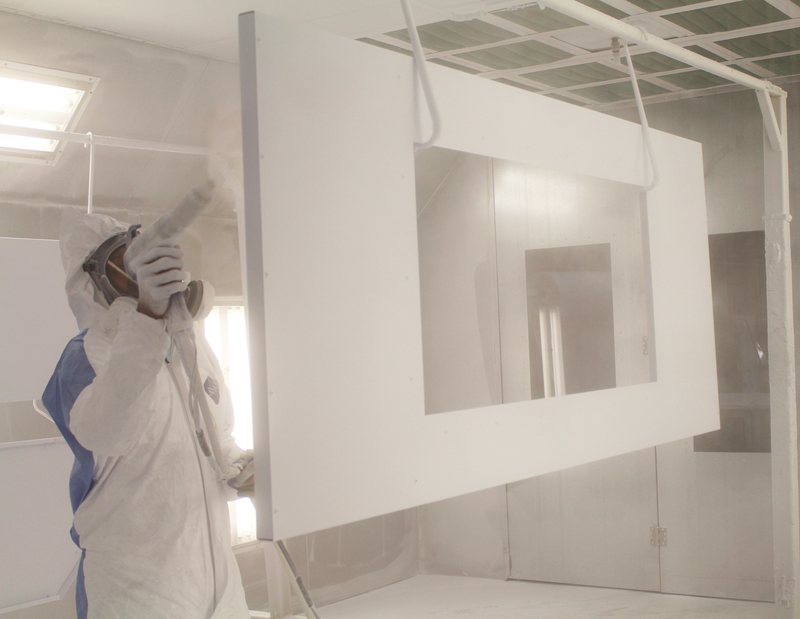 Some upgrades are not possible after the booth is shipped, like powder coating the panels or adding the ETL certification. ETL may be required where you live… it’s best to find out all local requirements prior to making the purchase so you can make sure you buy a booth that will pass inspection. An ETL package makes the permitting and insuring processes much easier. A quicker start-up means that you can start painting earlier. Fire Suppression will include additional costs. We offer fire suppression as a convenience for you as we can offer a better cost with our buying volume. You can certainly order a fire suppression system on your own if you choose. We sell you the system and the labor through a fire suppression company. Once the local installer comes out to view your space, they also check to see how much pipe and fitting you will need and will sell you that material directly. The Fire Suppression fee also does not include local permits needed, and those fees vary based on where you live. Installation. How are you going to get your booth up? Buying a booth that you can install yourself can save a great deal of money and headaches. Standard Tools and Equipment designs their booths to be put together by the end-user. It does take a few guys a few days, but can save you thousands of dollars. If you would rather have it installed, we have a national installer program and can recommend one for you. Regardless of how your booth is assembled, you will have to hire professional contractors for electrical and your fire systems will need to be installed by an installer through the fire suppression company. Once you have done all the leg-work and know what your needs are, ordering a booth is easy! Want to know more? Please visit our website www.paint-booths.com or even better…. call our sales team at 800-451-2425 to find out how we can help you get the booth you need! 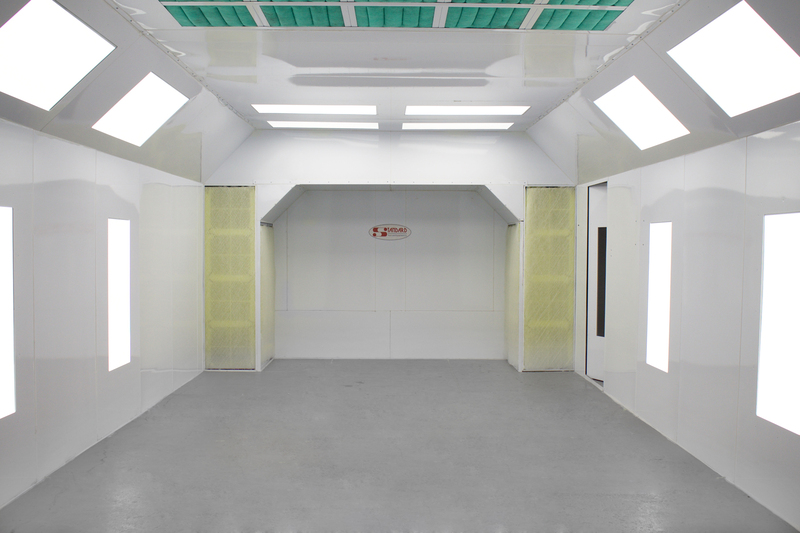 Next Next post: Industrial Spark-Proof Room (ISPR) from Standard Tools and Equipment Co.